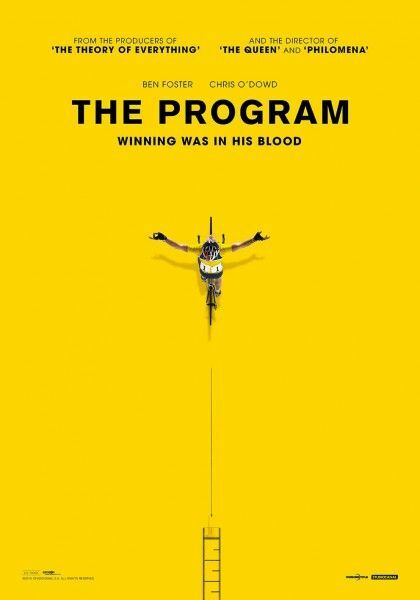 Momentum Pictures has released a new The Program trailer online. 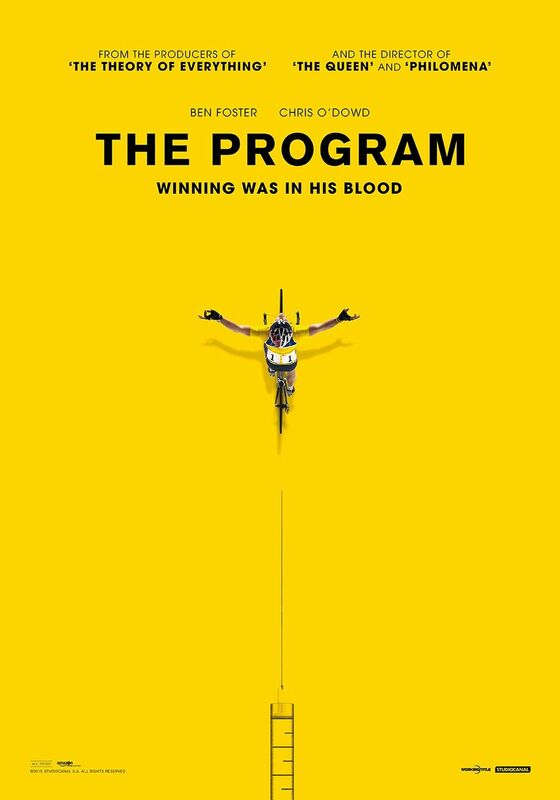 Stephen Frears’ drama chronicles the rise and fall of cyclist Lance Armstrong (Ben Foster) and delves into his sophisticated doping scheme. This is a great trailer because it makes the film look fast-paced and interesting, which will certainly get a lot of people to watch the film. Unfortunately, those people are in for a disappointment. As I said in my review after seeing the film at TIFF, Foster’s strong lead performance can’t make up for the film lacking a strong point of view and feeling surprisingly bloodless. Check out The Program trailer below. The film also stars Chris O’Dowd, Guillaume Canet, Jesse Plemons, and Dustin Hoffman.